On Dec. 4, Sen. Benjamin Sasse (R-NE), an author, father and lawmaker, engaged in a discussion with Provost Rogan Kersh in Broyhill Auditorium as part of Wake Forest’s 2017-2018 Rethinking Community program. 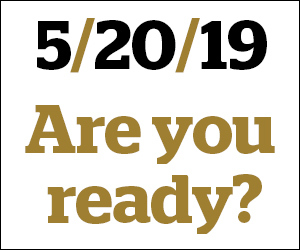 The program, which has been led by Kersh, aims to tackle the issues faced by a more virtual, diverse, polarized and global society. Kersh began the discussion, asking Sasse to consider civil discourse in Washington. Sasse continued that he believes lawmakers across the aisle should not think of their colleagues as “good” or “evil” for a stance on an issue, but rather as textured individuals with young children or sick parents, individuals with pride in being a Husker or a Demon Deacon and all types of aspects that add to their identity. “You have to be able to see your neighbor as having a complex amount of issues to their daily lives,” Sasse said. Sasse explained his take on the “perpetual adolescence” that he recognizes and dissects in his book, The Vanishing American Adult: Out Coming-of Age Crisis on How to Rebuild Culture and Self-Reliance. In a historical context, Sasse identified major economic shifts that affect adolescent markers: from when children of hunters and gatherers had no choice but to work alongside their parents in order to survive the changing industrial economy of the early 20th century that created more specialization in American social capital. Sasse then explained how the changing economic system is at the core of the system. Millennials tend to have no markers and distinctions from being 10 or 15 years old to being 20 or 25 years old, which Sasse noted is quite disruptive to the identity and lack of drive and purpose among young individuals. “Maybe there is no end point from being a child to an adult because there’s an endless question of ‘What’s next?’” Sasse said. Sasse stressed the importance of identifying one’s core anchors of local identity as one solution to ending perpetual adolescence. 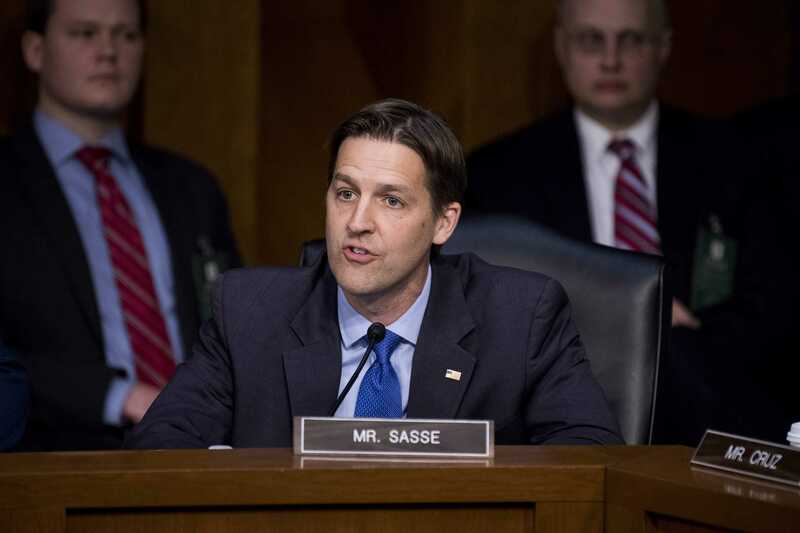 “I found Sen. Sasse’s talk to be particularly interesting as he presented a rather academic perspective of community and the issues inherently connected to the national shifts in adolescence and child rearing,” senior Easton Gragg said. Provost Kersh questioned what has changed or stayed the same for Sasse concerning his widely shared Facebook post calling on supporters of President Donald Trump to understand why he could not support then-candidate Trump in February 2016. Sasse stated his belief that the current political situation is the result of not understanding basic civics for the past 20 years and not fully understanding or appreciating the Constitution. On consumer culture that is encroaching on a productive culture, Sasse explained his thoughts on happiness. “The number one determination of happiness is whether one feels productive or not: do I think anybody needs me, am I investing my time in need in love of neighbor?” Sasse said. Sasse expanded that because children are not as economically necessary as they once were throughout the course of history, most adolescents are not being raised as if their productive efforts are needed in the world. Sasse touched on his confidence that travel can be a critical habit formation for a teenager to help them understand a sense of their own community and communities across the globe. As part of the “Rethinking Community” series at Wake Forest, Sasse offered his insight on politics, coming-of-age, and travel — all timely topics for Wake Forest students to tackle throughout their short four transitory years as Demon Deacons.